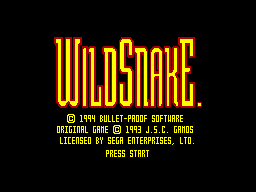 WildSnake - Games - SMS Power! Unreleased game. 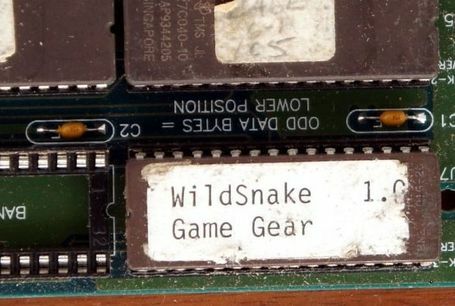 A working prototype marked "1.0" has been uncovered in March 2015. 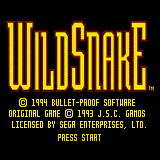 Also see News post and WildSnake for the Game Gear forum topic.